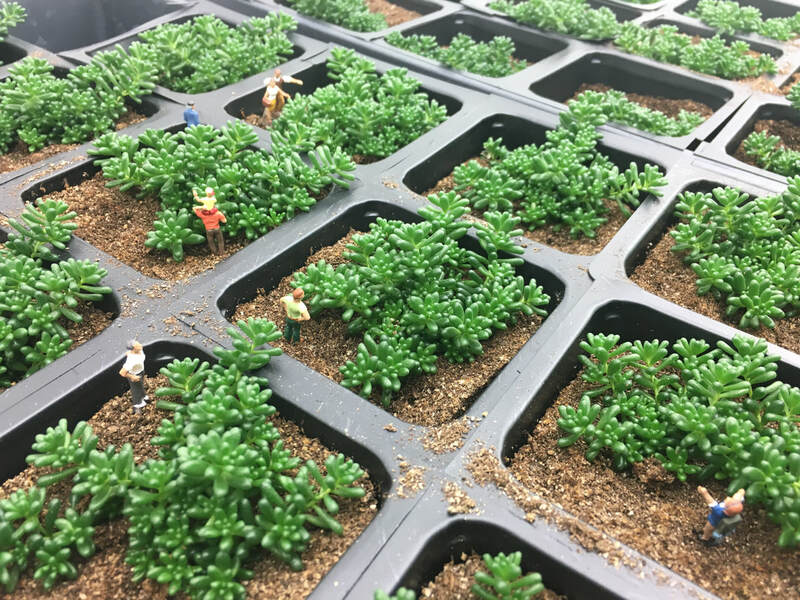 Sedum album switches from C3 to CAM photosynthesis under drought stress, improving water use efficiency and drought tolerance. ​Plants dominate every hospitable biome on the planet and they must adapt to a gauntlet of constant environmental stress because of their sessile nature. The extreme diversity of flowering plants has shaped our modern world and plants form the basis of our food, shelter, clothing, fuel, and medicine. Humans have further tweaked the natural palette of plants through domestication with tremendous success towards boosting the yield, nutrition, disease resistance, and even beauty of wild plants. Despite our domestication efforts, most of the evolutionary innovation found in wild plants is unexplored, but represents a near limitless toolbox for future crop improvement. ​The VanBuren lab applies an integrative genomic, quantitative genetics, and evolutionary approach to understand the genetic basis of natural adaptations in plants for targeted crop improvement. We also use more conventional breeding approaches coupled with a systems biology approach to improve drought tolerance of underutilized crop species. Drought is responsible for most of the global crop loss and understanding how to combat it is central to increasing food production under the changing climate. 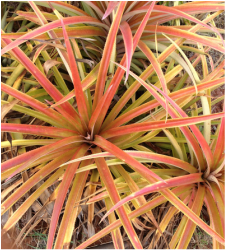 CAM plants have evolved to survive in arid environments and use up to 80% less water than typical C3 species. Engineering CAM into C3 or C4 crop plants could increase water use efficiency (WUE) and drought tolerance, improving both yield and drought survivability. All plants have the genes necessary for CAM photosynthesis; evolving CAM simply requires rewiring preexisting pathways. The VanBuren lab uses a systems biology approach to explore the evolution of CAM photosynthesis in distinct CAM lineages. Ongoing work utilizes pineapple, Sedum album, and several orchid species. 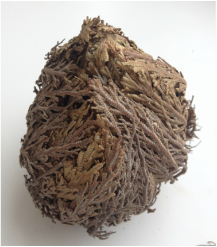 Resurrection plants are able to desiccate to complete dryness during periods of drought then ‘come back to life’ with the return of water. The pathways controlling desiccation in resurrection plants are unknown but represent a rich source of genes for engineering better drought tolerance in crop plants. 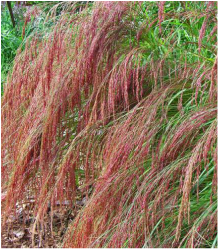 The VanBuren lab works on several independent lineages of resurrection plants: Oropetium thomeaum a compact model grass with a small genome (250 Mb), Eragrostis nindensis a close relative of the orphan crop teff, and the club moss Selaginella lepidophylla. We aim to translate basic discoveries in these models to improved drought tolerance in a wide variety of crop species. ​Thirty crop species supply over 90% of the world’s food needs, and the restrictive growing conditions of many staple crops reduces global food security. This is a small portion of the several hundred crop plants that humans have domesticated. Many of these orphan crops are underutilized and may play a key role in overcoming the challenges of feeding a growing population under the changing climate. Crops like quinoa, teff, and finger millet can grow in dry, marginal lands that are unsuited for traditional staple crops. Most underutilized crops suffer from limited genomic resources which has slowed marker assisted breeding, genome selection, and targeted biotechnology approaches. Ongoing work centers around establishing genomic resources for teff with the goal of improving yield, drought tolerance, and forage potential.